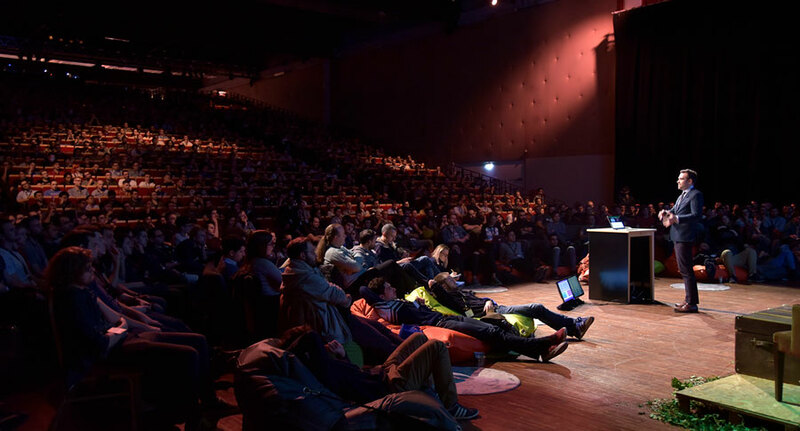 dotScale - our conference about Scalability, DevOps and distributed systems - is coming back on June 1st for its 6th edition. 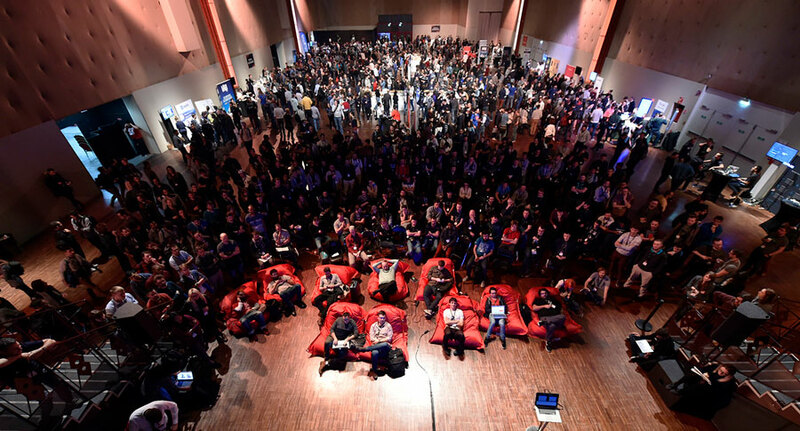 We have always organized dotScale in beautiful Parisian theaters but some of you told us that the seats were not comfy enough and that the partners area was too crowded for our 850+ attendees. In the new dotScale (and dotAI) venue, you will have more leg space when listening to the talks and better seats. You'll also see that we doubled the size of the partner/networking area. That's more room for you to relax, minx and mingle with other attendees and grab food and drinks to restore your energy bar between sessions of talks. And what about the demos? We are dedicating a real stage to the partners demo area with seats, fatboys, a great soundsystem and a big TV screen to hear what our partners have to say during the breaks. 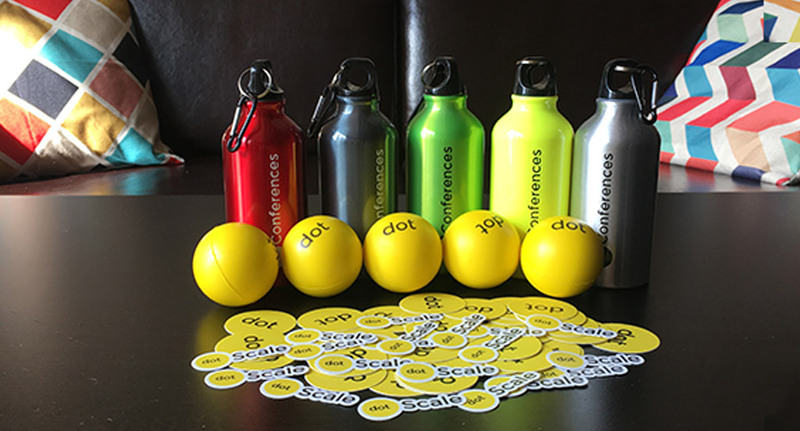 We just received the goodies for the conferences including brand new water flasks available in 5 different colours, squishy yellow balls, dotStickers and many more suprises at the afterparty and from our partners! This year's speaker lineup is one of our most technical ever. 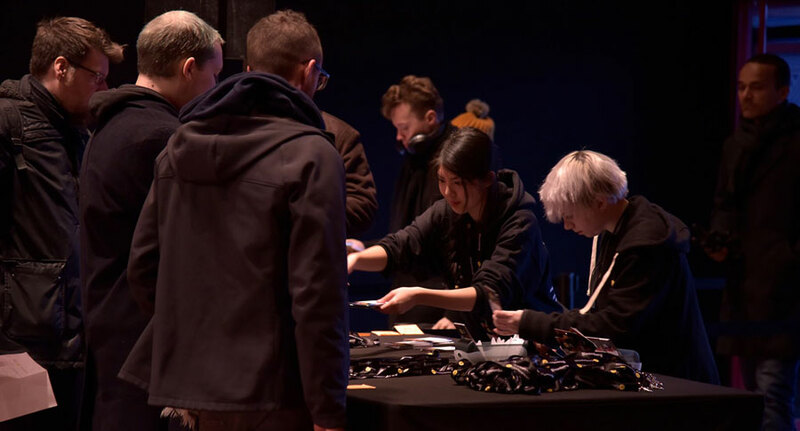 We have been extra careful to brief all the speakers on the expectations of the dotScale audience. You can expect deeply technical insights this year, covering distributed systems, databases, DevOps in the age of containers, backend architecture plus a few surprises! As we left the theaters, it was time for a redesign of the place where the magic happens: the speaker stage. We created a central stage where speakers are surrounded by attendees who will seat on many super comfy seats, fatboys & sofas. The main screen will also be bigger! 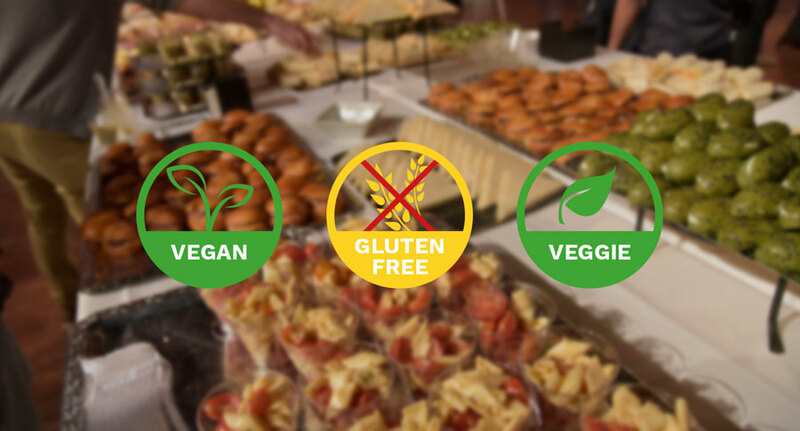 It's always very hard to satisfy everyone's food requirements but we keep on improviding by adding more meal options to the previous menu which you seemed to like a lot: there will be more veggie, vegan and gluten free food. We are also adding water dispensers so people who just want some water don't have to queue at the beverages stands. SPOILER ALERT: we'll have dotConference flasks handed in at the entrance to all our attendees. Use them with the water dispensers and bring them back home to make your friends jealous! This year no more going to a separate bar for the afterparty, it's all happening at the venue and it's included in the ticket price! 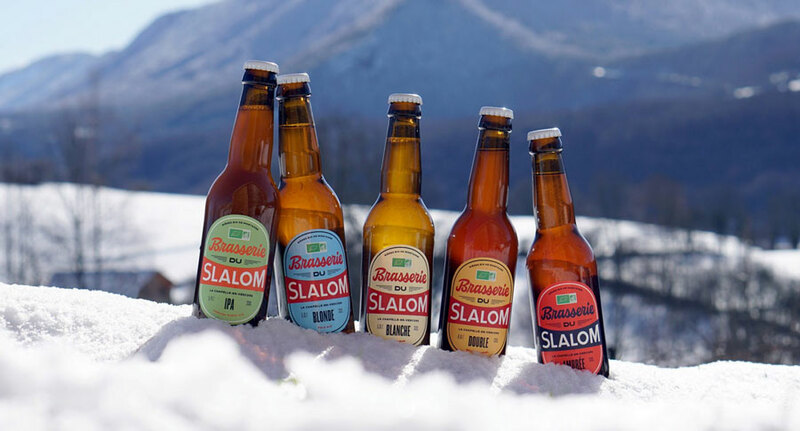 We'll have exclusive French craft beers from our friends at Brasserie du Slalom that everyone loved at dotJS 2017, plus non-alcoholic options. Obviously not... All the dotConferences have something special! 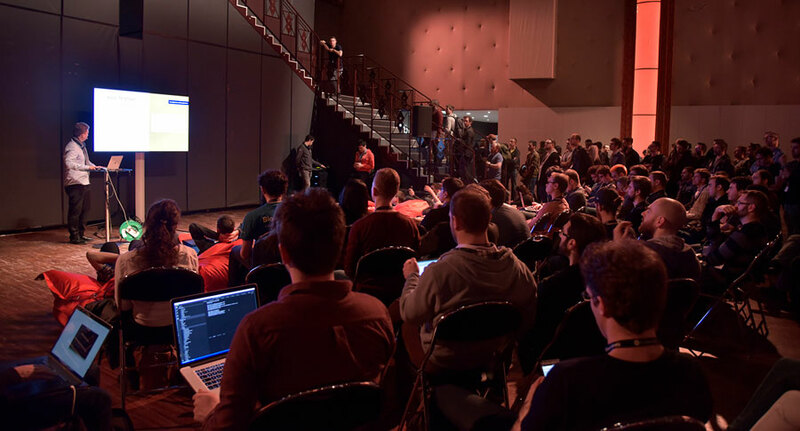 With fresh new speakers, new partners, new happennings, many new attendees, those of you who already attended a dotConference previously will both have this warm feeling of a familiar event and this great taste of novelty. We can't wait to meet you at dotScale and dotAI 2018!